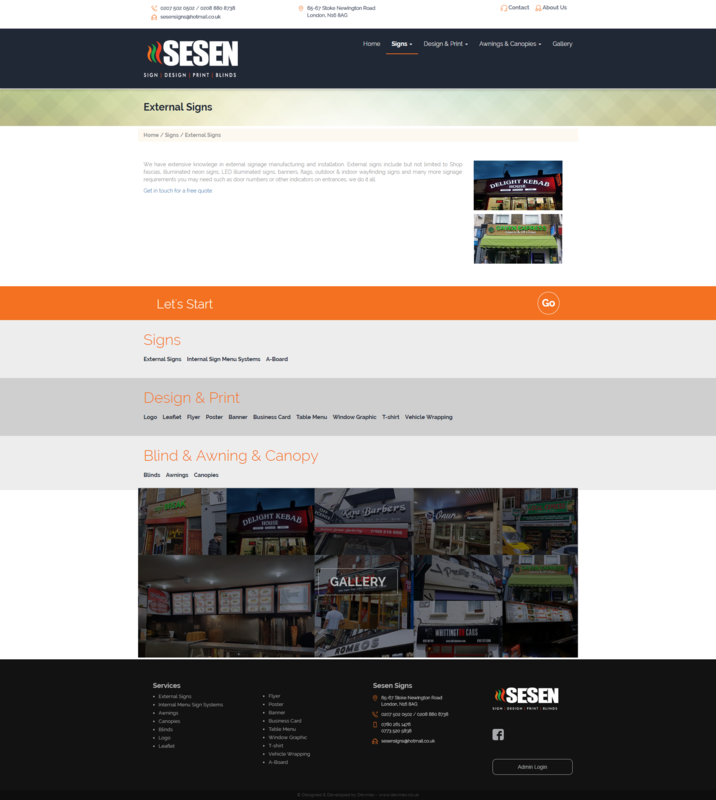 Mehmet Sesen - A Software/Web Developer with a bit of design skills based in London, United Kingdom. 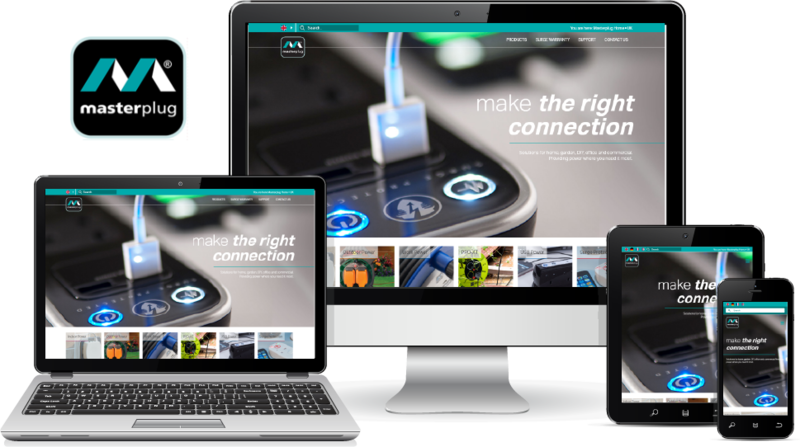 Masterplug is one of the most recognisable brands in the world and has been at the Forefront of Portable Power for many years. 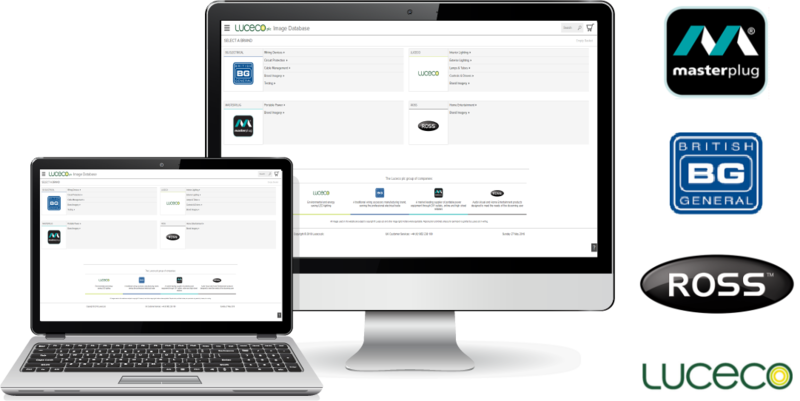 Is part of the Luceco plc group of companies that also include, Luceco LED lighting, BG Electrical, and Ross. 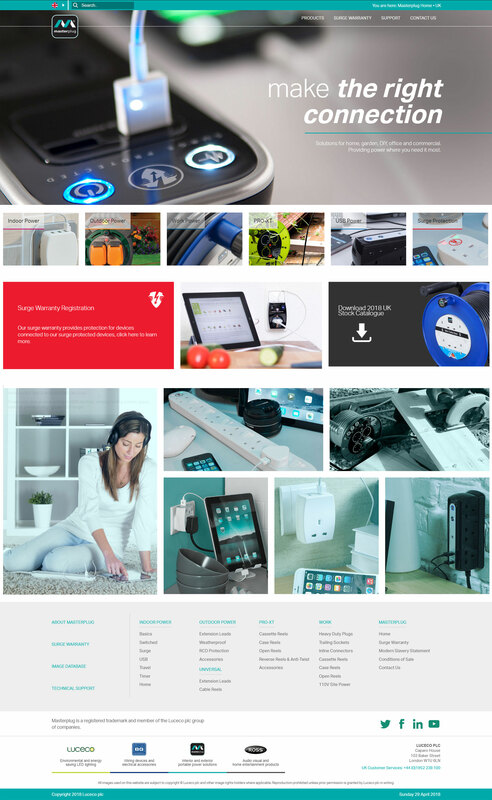 Complete and integral redesign of the Masterplug website. 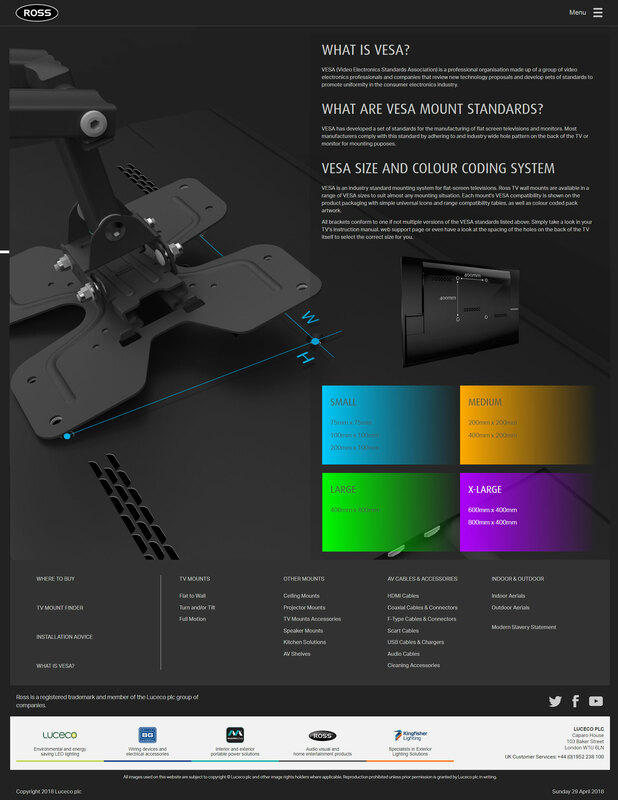 Adding value to the product with a modern and contemporary design. 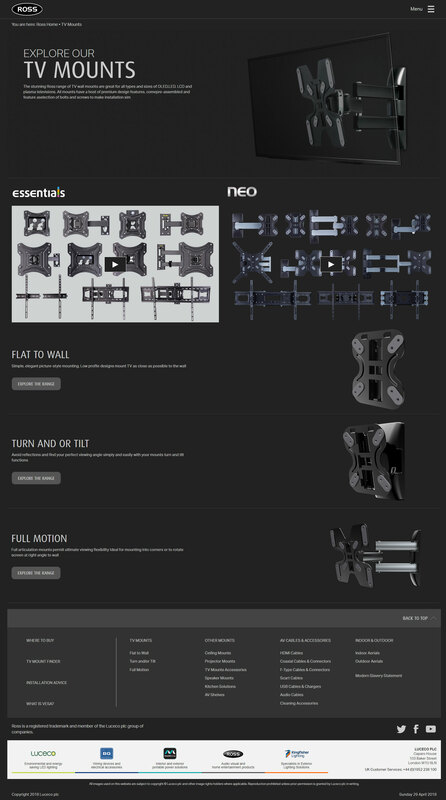 New product images, features, and technical specification downloads. 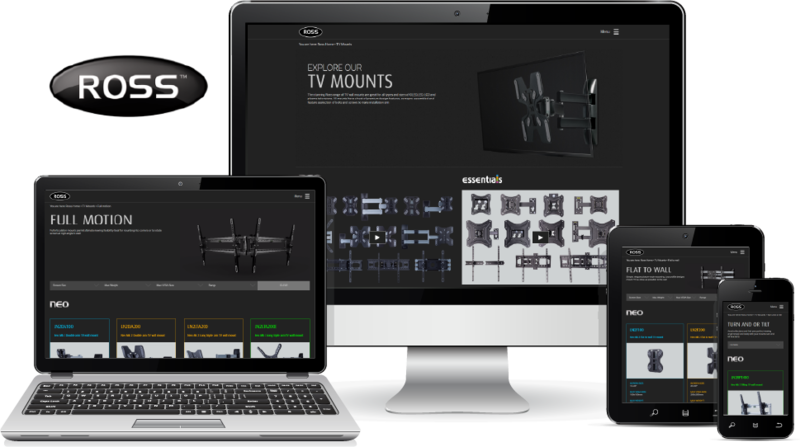 The Ross range of TV wall mounts and accessories is part of the Luceco plc. 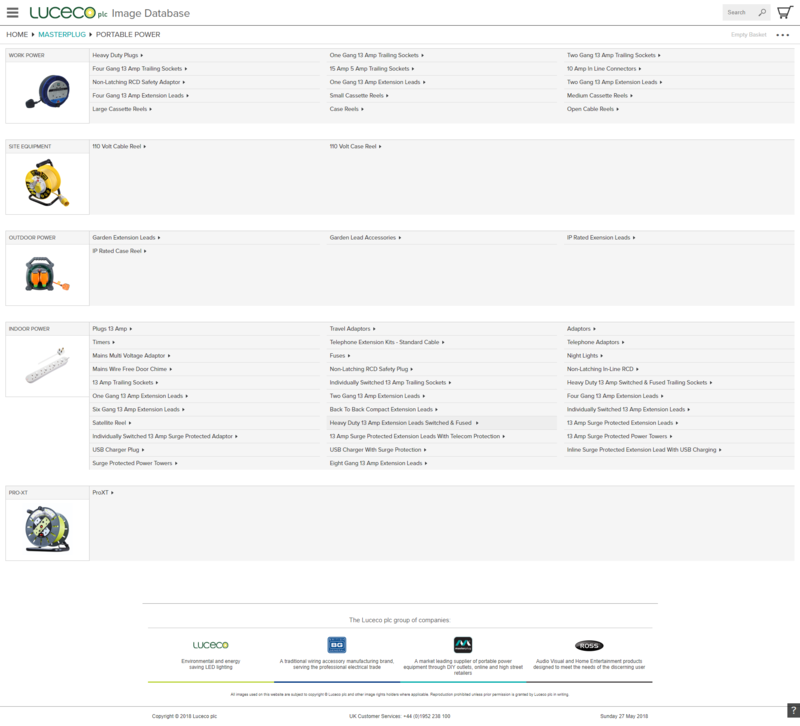 group of companies that also include Luceco LED lighting, BG Electrical, and Masterplug Portable Power. 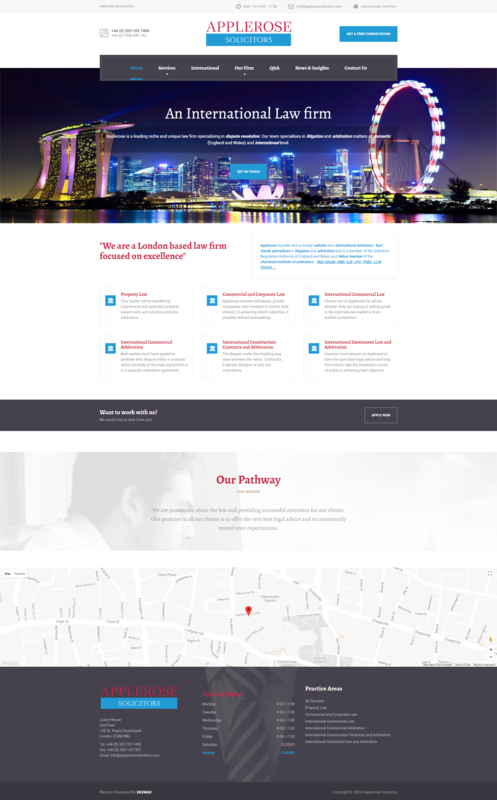 Complete redesign & development of the Ross website. 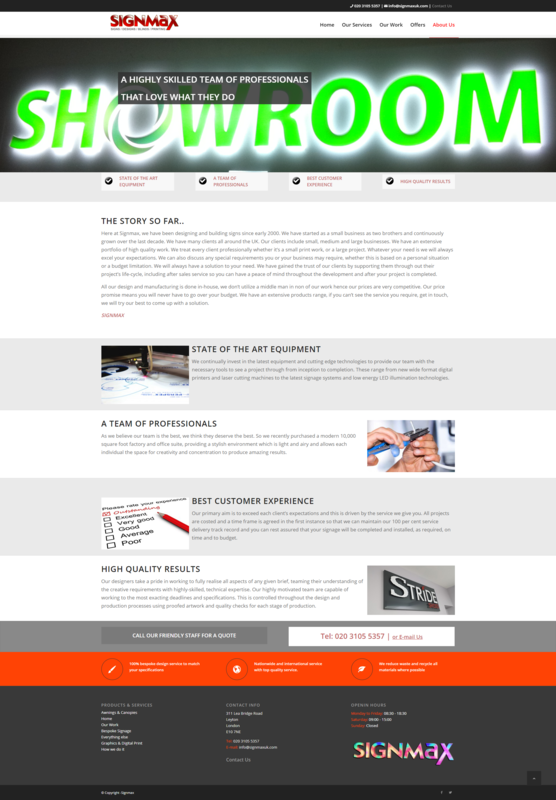 Modern and contemporary design, with videos, animations and full screen images. Database design with future growth in mind. 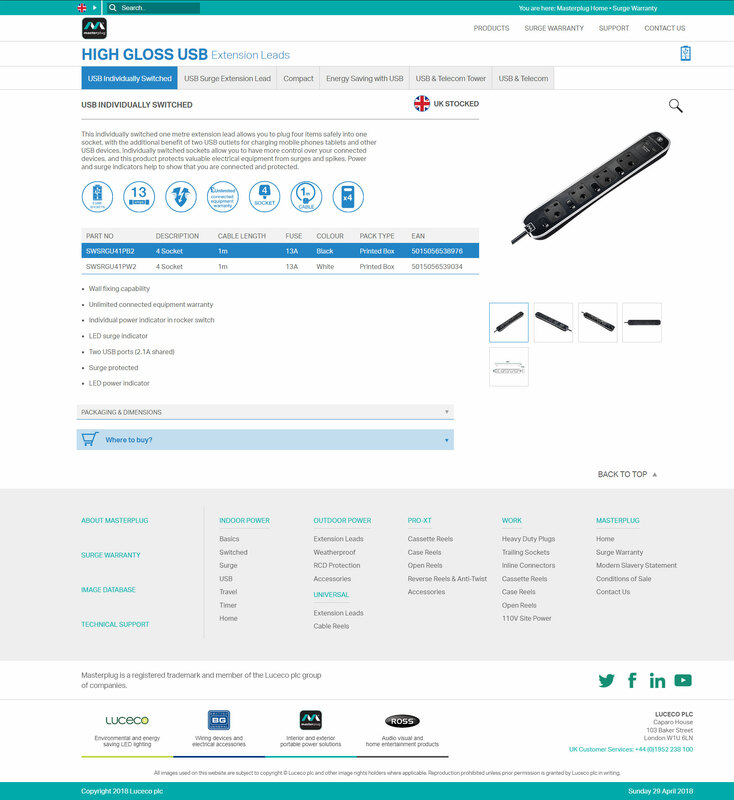 The central repository for retailers to obtain product images for any of the four brands, BG British General, Masterplug, ROSS and Luceco Lighting. 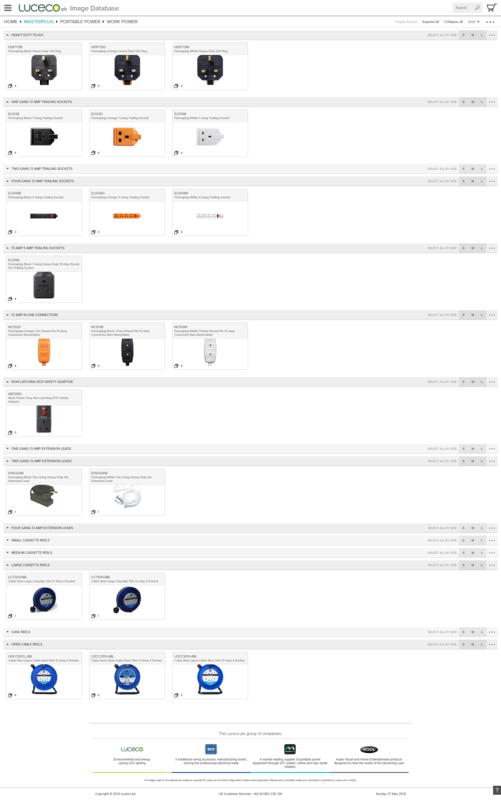 Web app running on AWS providing high quality images to retailers those selling the products of the mentioned brands. Has a full fledged user account management system for existing users and user management feature for administration purposes. 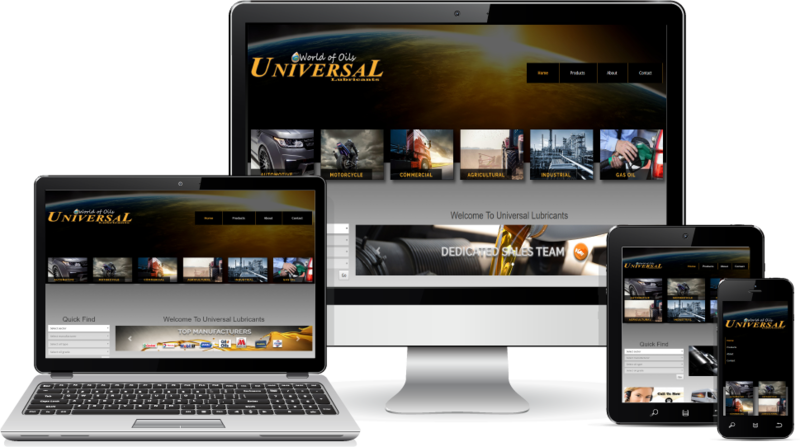 Comes with complete basket functionality for adding images to it as browsing the site. Images come in different sizes and resolutions. 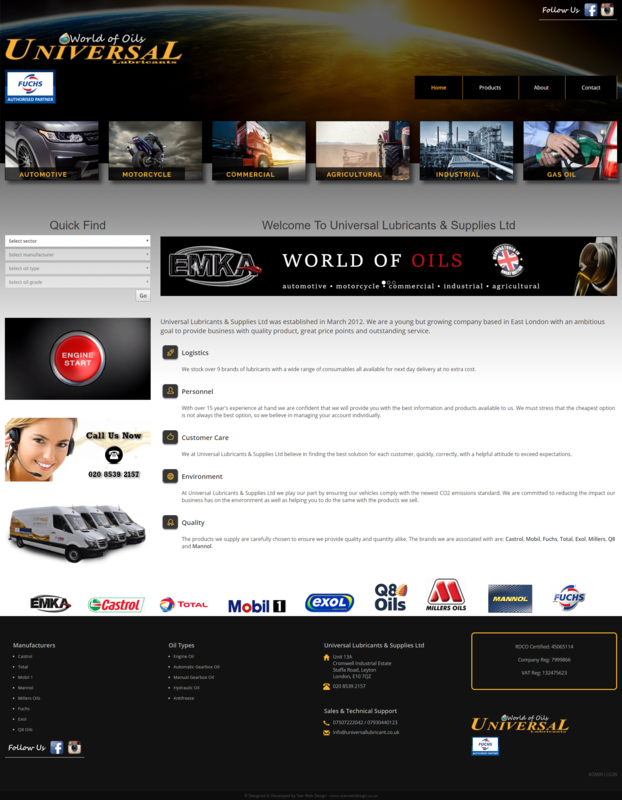 A responsive website with custom CMS functionality and user registration and management system. 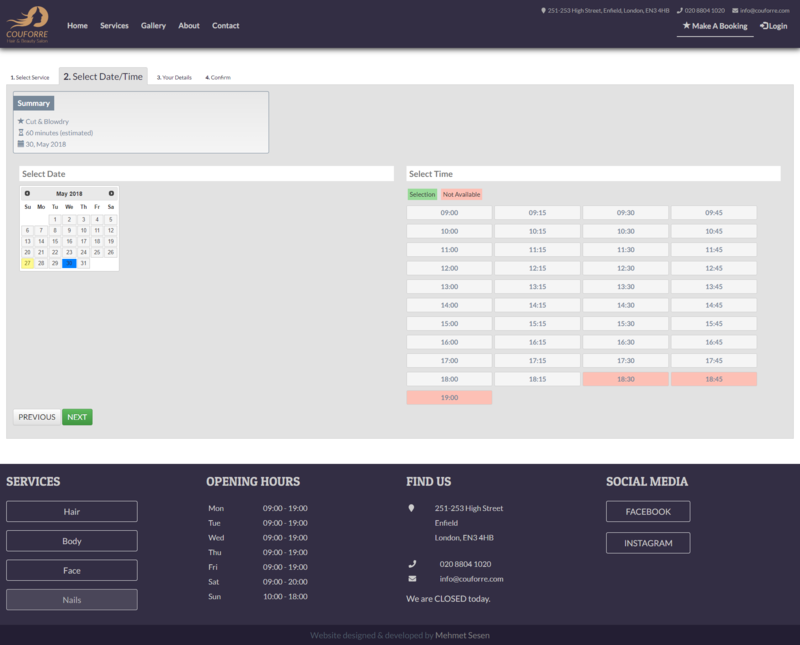 Also a custom booking system where users can book services online. 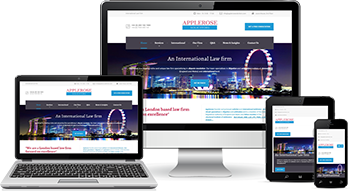 Responsive website design & development and Logo Design. 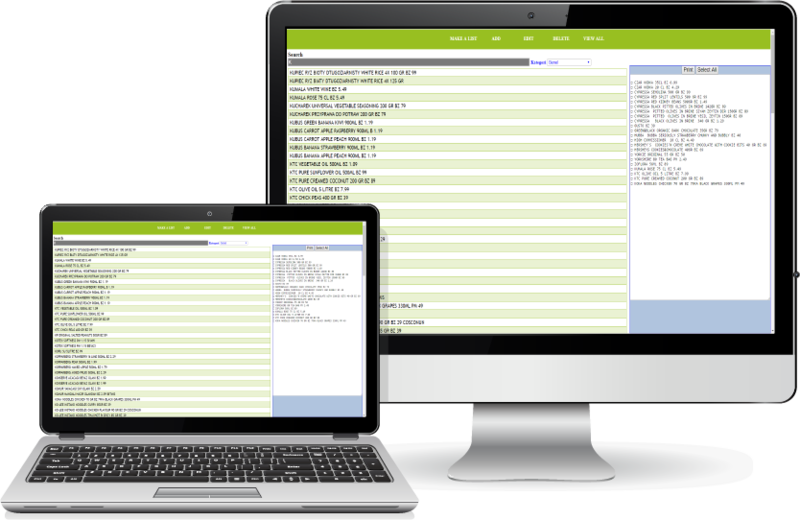 Custom CMS functionality for managing business details. 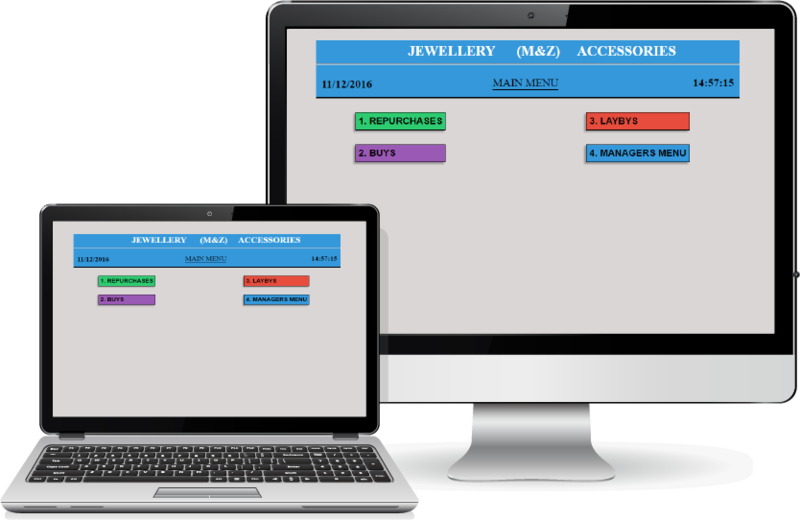 Custom user management and booking system with complete control over bookable dates, hours, services and service providers. Custom upload functionality for the gallery section. 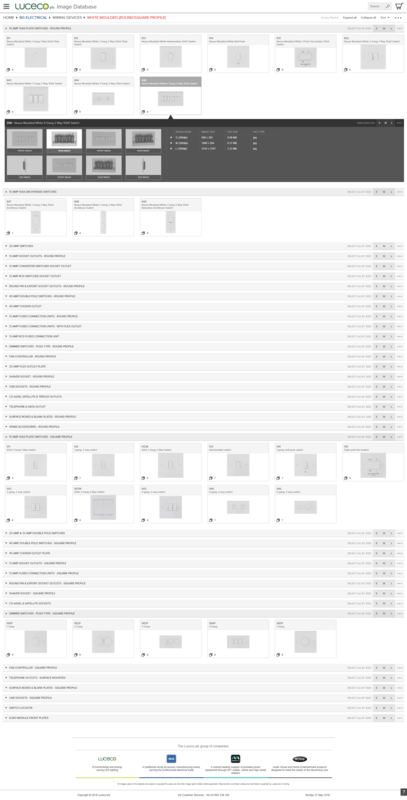 Image management feature (deletion and rotation). 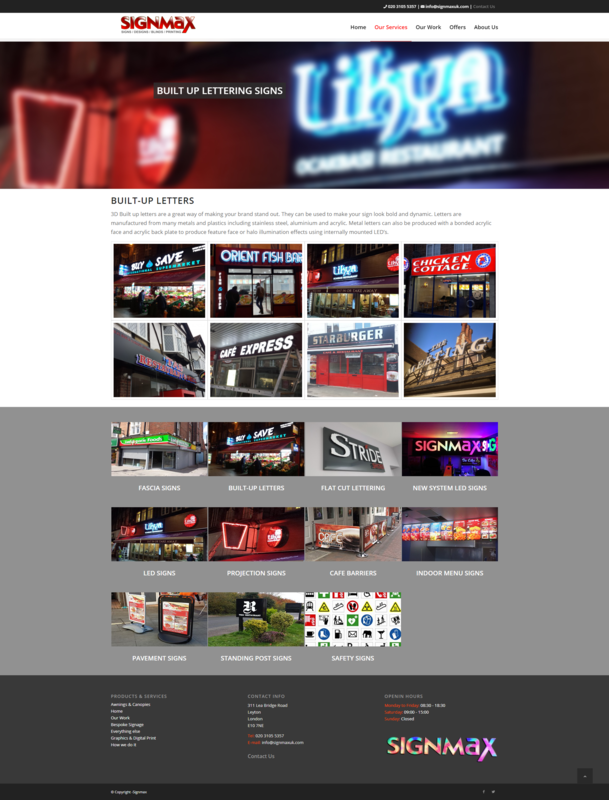 The client requested a responsive website with the main purpose of providing an online presence for the business, allowing visitors to send a messsage using a contact form, and view location of the business via Google Maps. 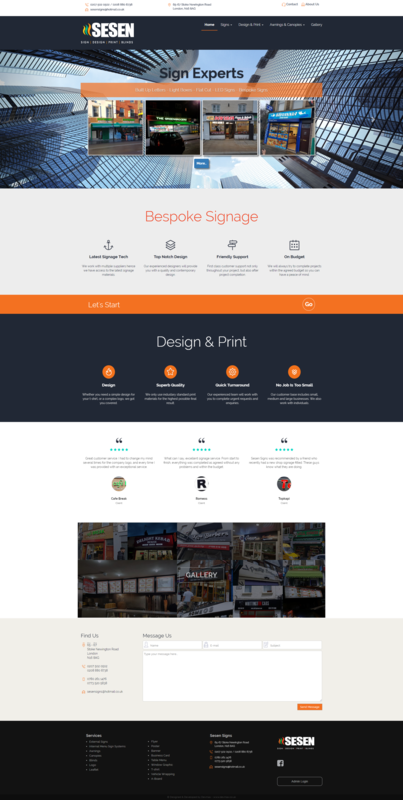 Responsive website design & development, Logo Design, Business Card Design and Letterhead Design. 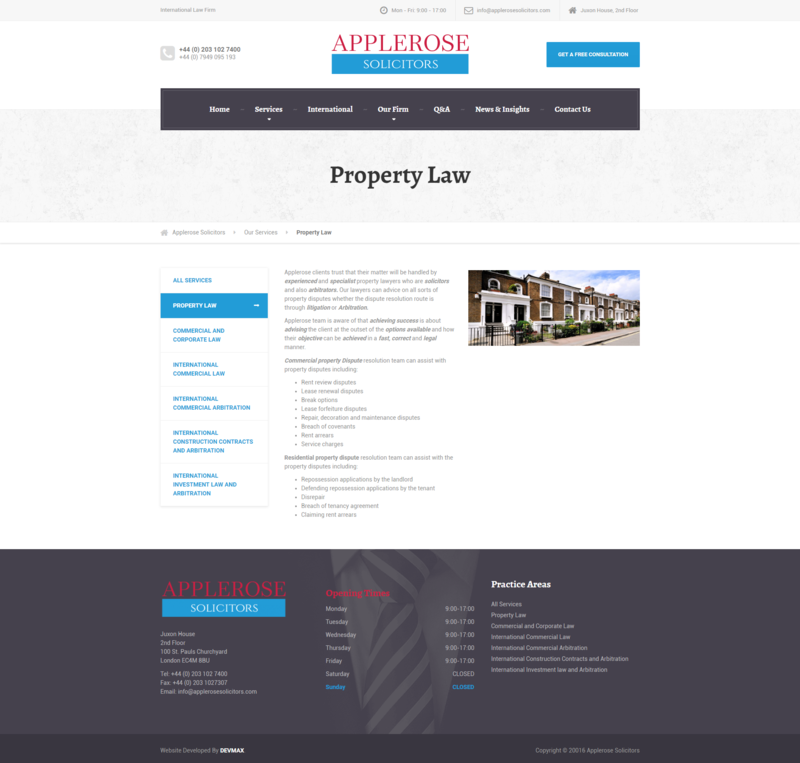 Responsive website with a password protected admin page where an authorised user can upload images to the website. 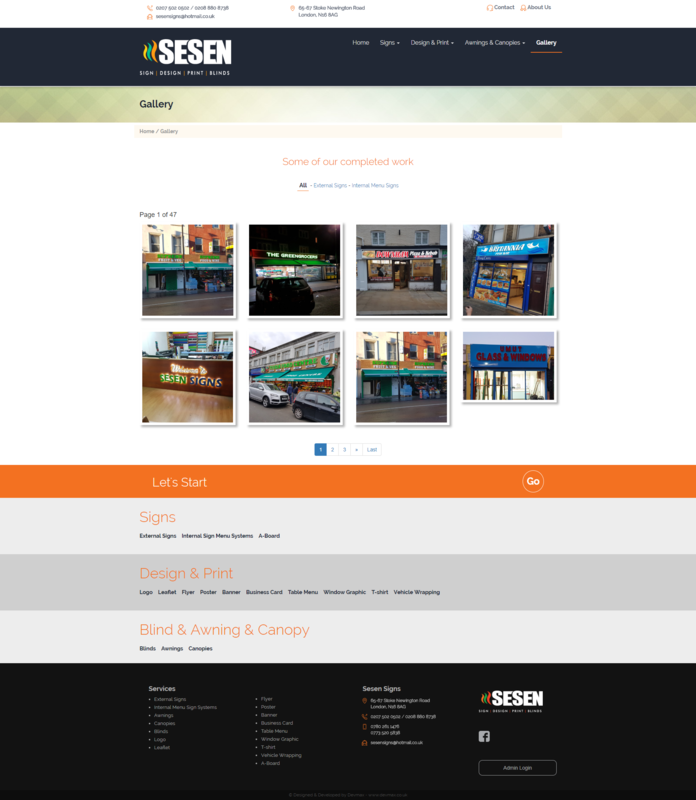 The uploaded images would be displayed in a gallery and also the last uploaded four images would be displayed on the homepage. 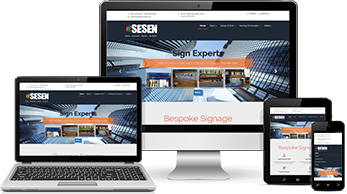 The main purpose of the website is to provide an online presence for the business , allowing visitors to send a messsage using a contact form, view location of the business via Google Maps and to showcase the latest signage projects to potential customers. 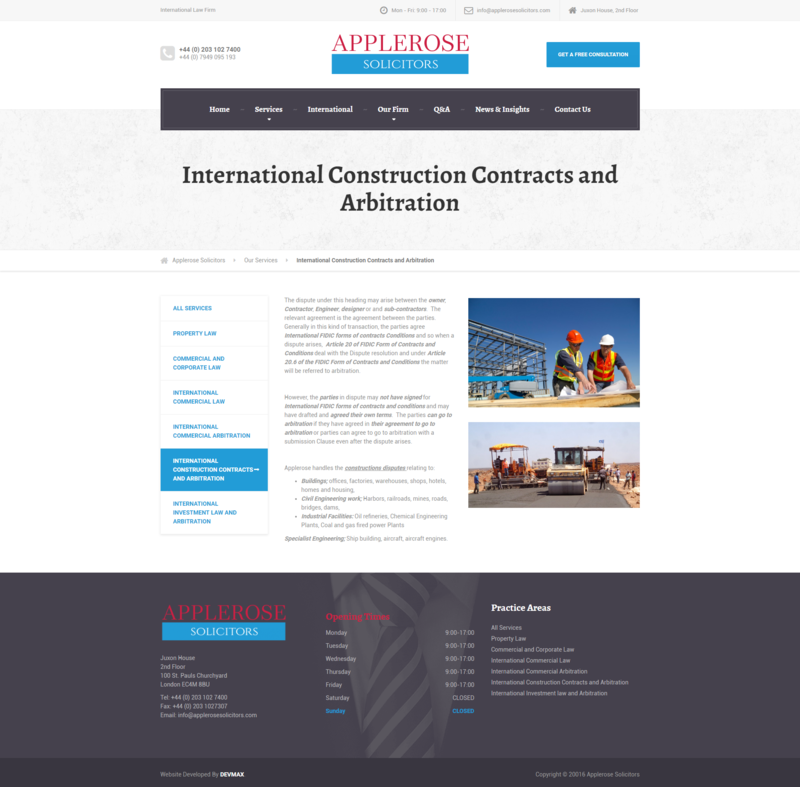 I was recommended to this client who wanted a similar website to my previous project. 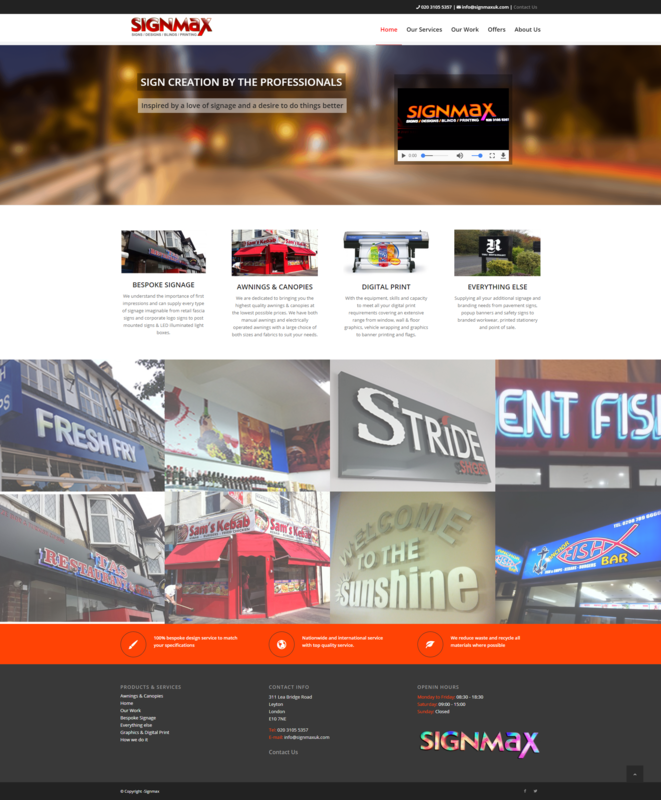 The client requested a responsive website with the main purpose of providing an online presence for the business, allowing visitors to send a messsage using a contact form, view location of the business via Google Maps and to showcase the latest signage projects to potential customers. 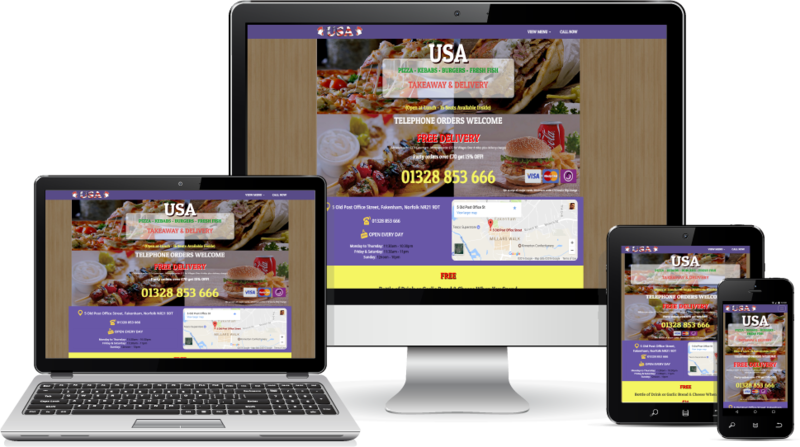 The client requested a simple, responsive website providing an online presence with business details, contact details and the main menu of their food business. 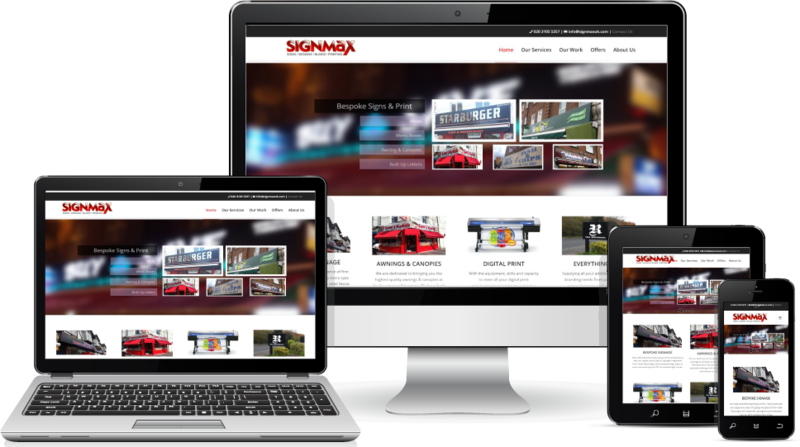 The client requested a responsive website providing an online presence with business details, contact details, contact form and the products they sell. 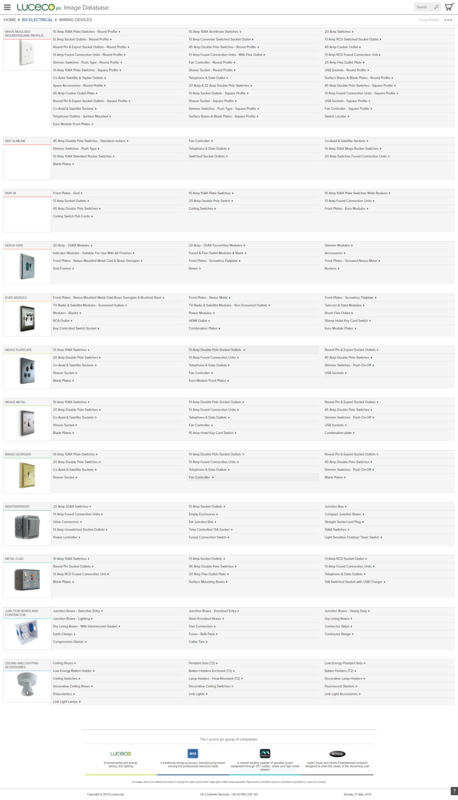 The visitors would be able to perform a search based on a catalogue of products, view a particular product in detail with each product having a set of individual specification and download a data sheet in .pdf format related to that product. 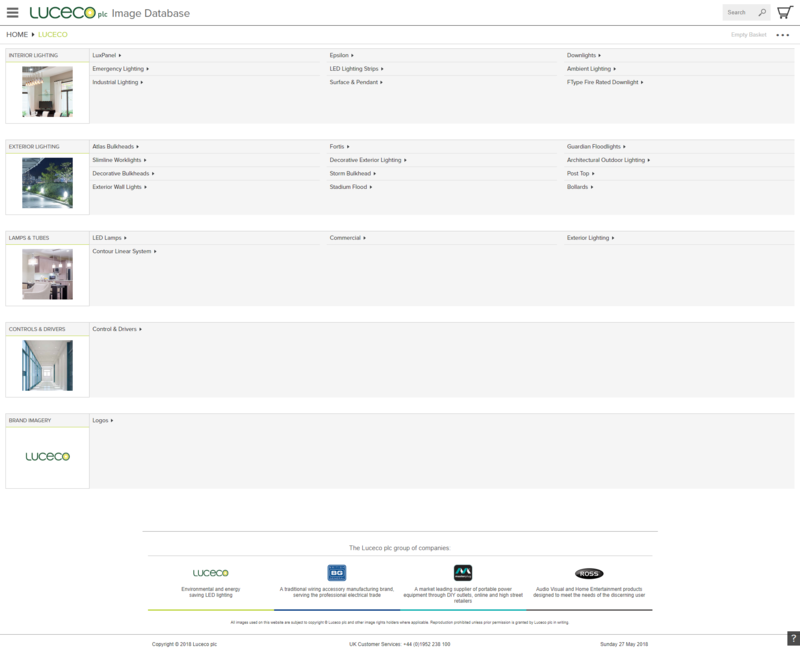 Also, content management functionality for managing the products (adding, deleting and updating). 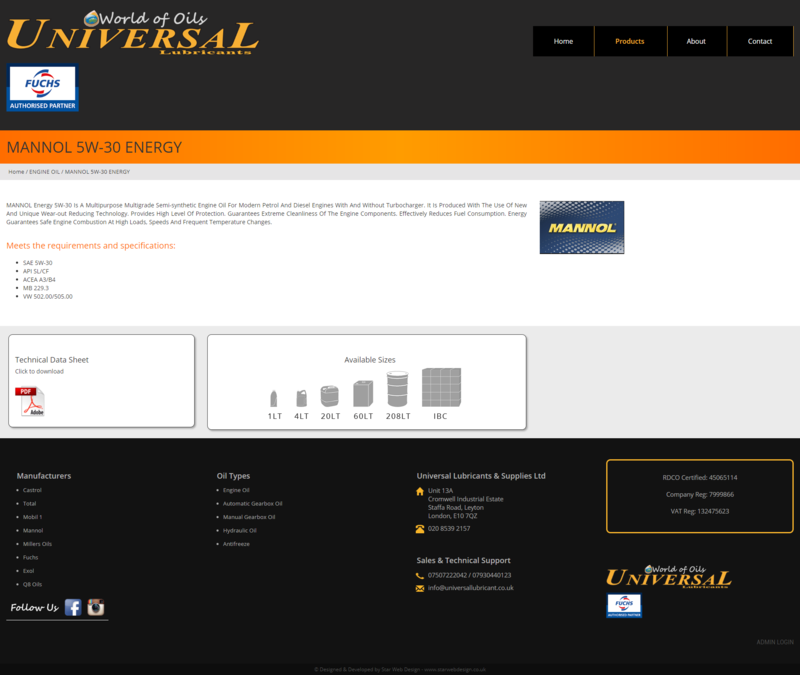 Responsive website design & development, MySQL database for the products, Logo Design. 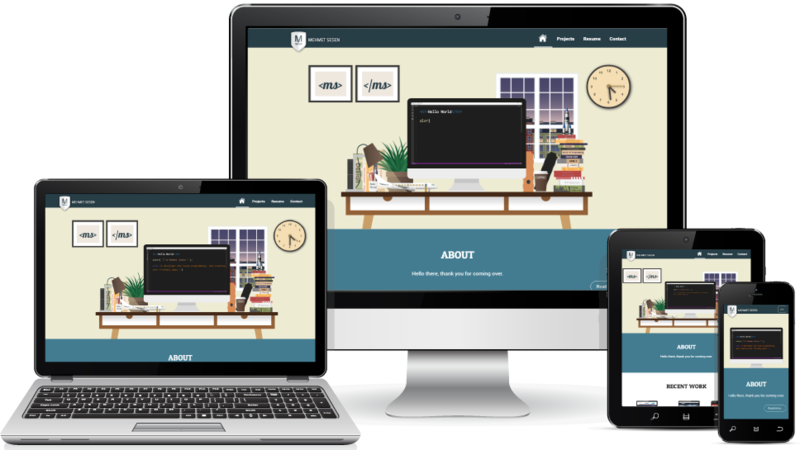 A simple responsive portfolio website to provide details about my skills and projects. 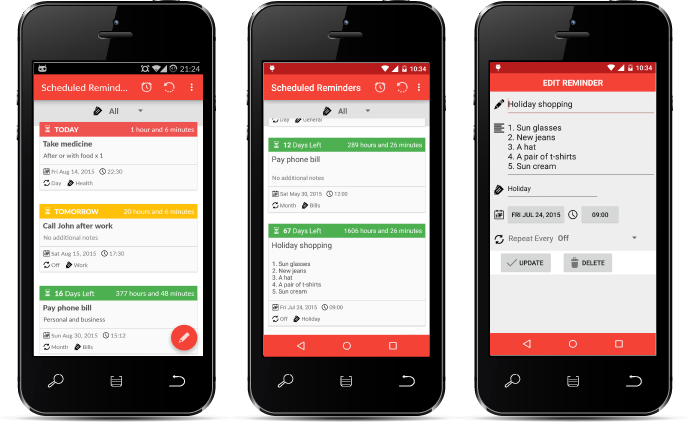 A neat little reminder application for the Android Mobile Operating System. It was a personal project for diving into native anroid app development. The app supports full notification features, snoozing reminders, pop-up dilaogues, recurring reminders, password protection, backup & restore feature, and customising options. Setting up a development environment, installing the Java SDK, following Google guidelines and best practices for the design & publication etc. 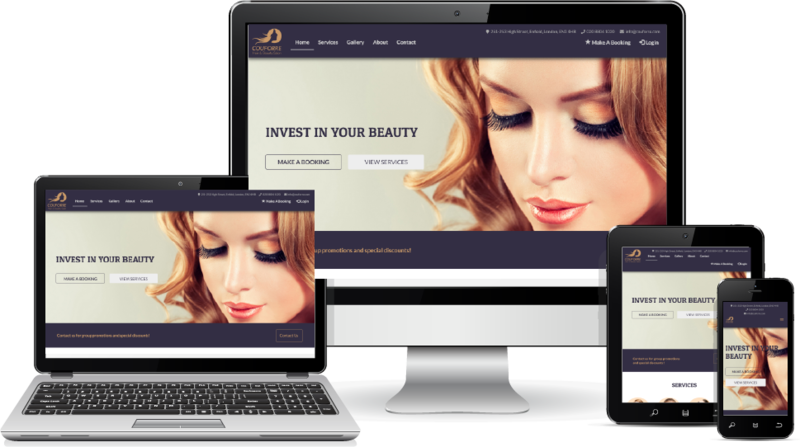 Another project experimenting using various tools and technologies for developing mobile applications. I have used the web development technologies to develop an app to help smokers quit by giving them factual information such as number of minutes, days, weeks, years passed since they quit and the changes happening in their body as a result of quitting. 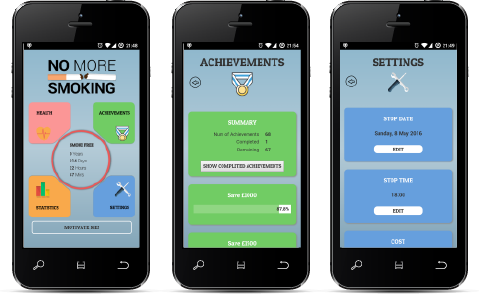 To motivate the users and keep it interesting, achivements were used to keep the users from smoking again. 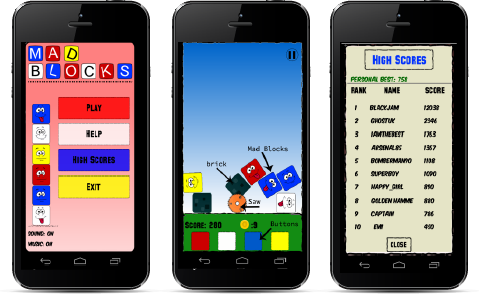 This project was the result of me experimenting with the Corona SDK for producing a mobile application (video game). Getting familiar with the Corono SDK and Lua, the programming language of Corona SDK. 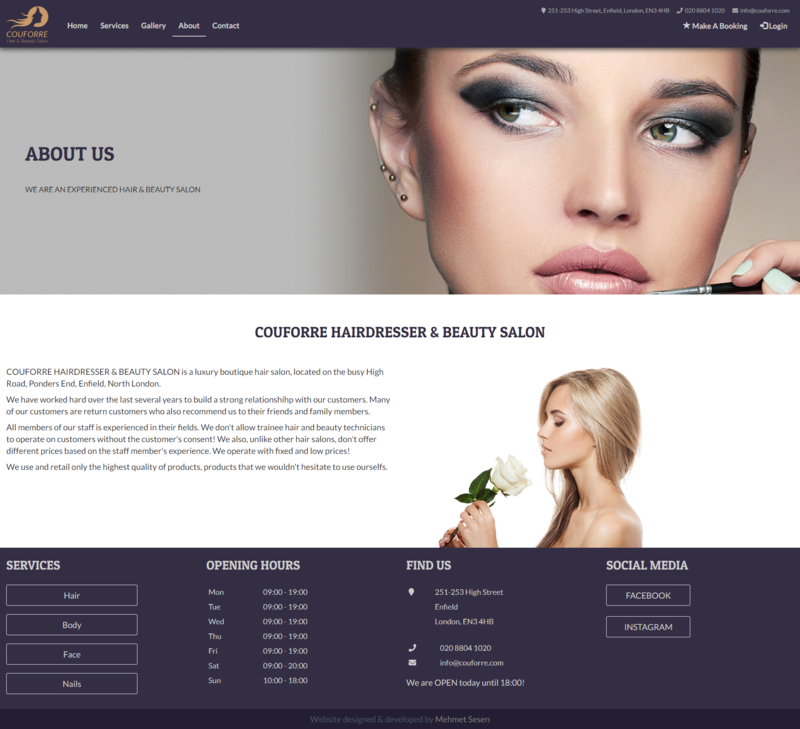 This was a personal project for a friend who wanted a private website to be used daily in his business to track "BuyBacks". In a nutshell, his business model included buying second hand goods over the counter, offering buybacks for goods in which customers have the option of buying back with an agreed price and within a certain timeframe, applying interest on buybacks, extending buybacks, providing and tracking sales in which customers pay in installments, report management functionality, dodgy character feature for blacklisting customers, receipt generator etc. 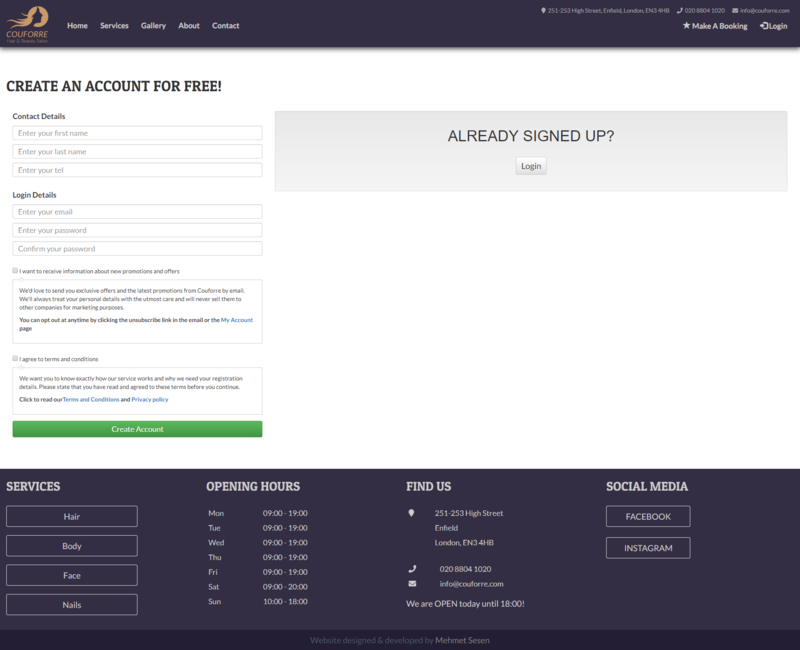 Private web app with a set of unique requirements and functionality. 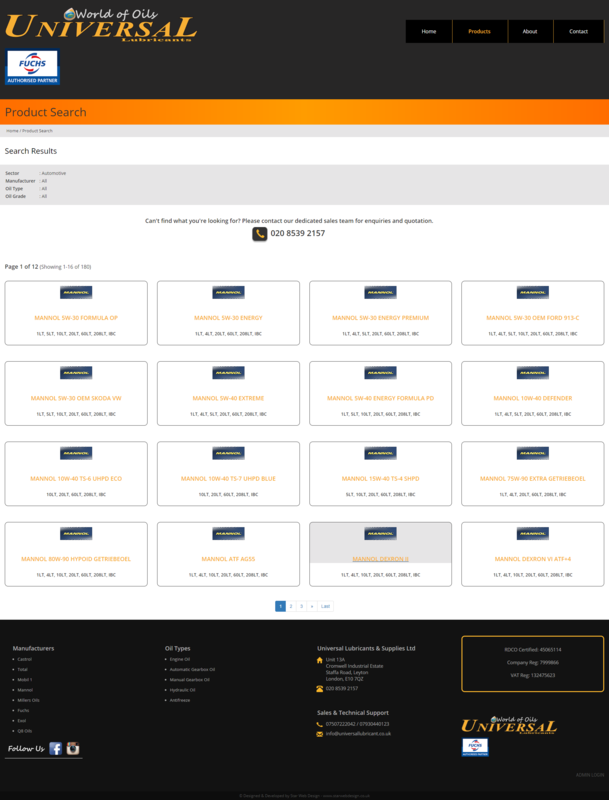 A private web app requested by a friend to track their inventory, perform CRUD operations, search and make print lists. Purely a fun, experimental little project, in which allows the user to record daily jewellery sales with information regarding item's carat, weight, size etc. and then automaticaly calculate the profit margins, cost price, total sales, current sales, search functionality for viewing sales on a specific date, sending an e-mail once a sale is entered etc.